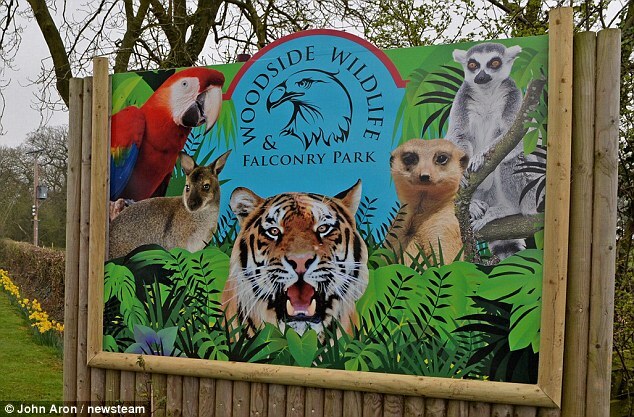 Woodside Wildlife park is 20 minutes away from Bainland. It's a fun packed day visitor attraction for toddles to grandmas. If you're brave you can hold snakes and lizards in the reptile displays or have falcons land on your arm in the birds of prey displays. With tigers, white wolves, a butterfly house and much more, there are plenty of animals that all the family can enjoy.